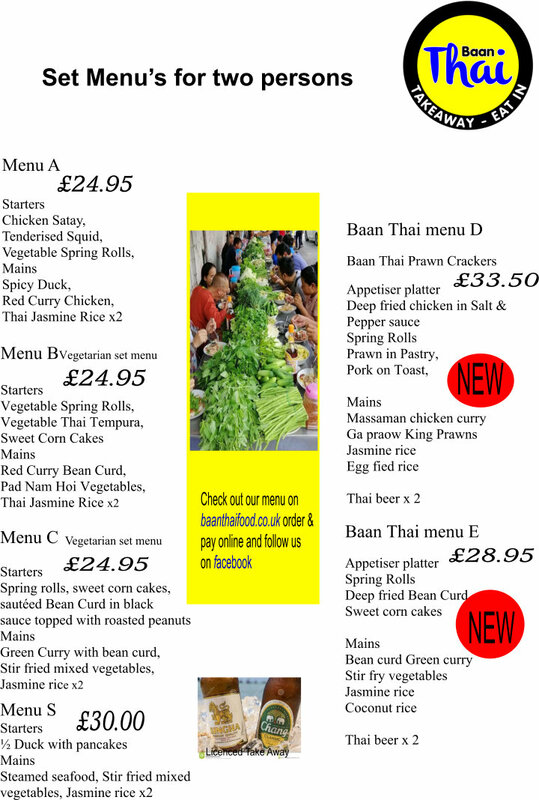 Free Delivery over £20.00, No Delivery available under £20.00. 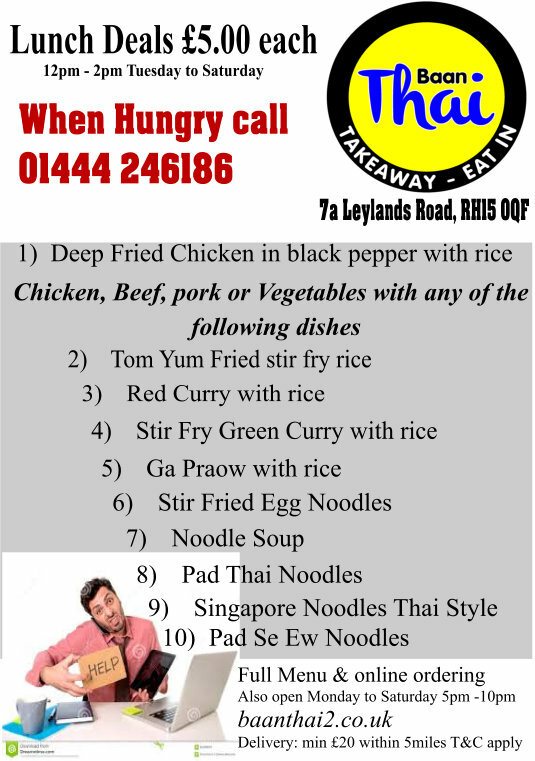 Delivery only available to postcodes within 5 miles. N.B. Terms & Conditions differ from time to time. We will however, endeavor to always give the best offer. 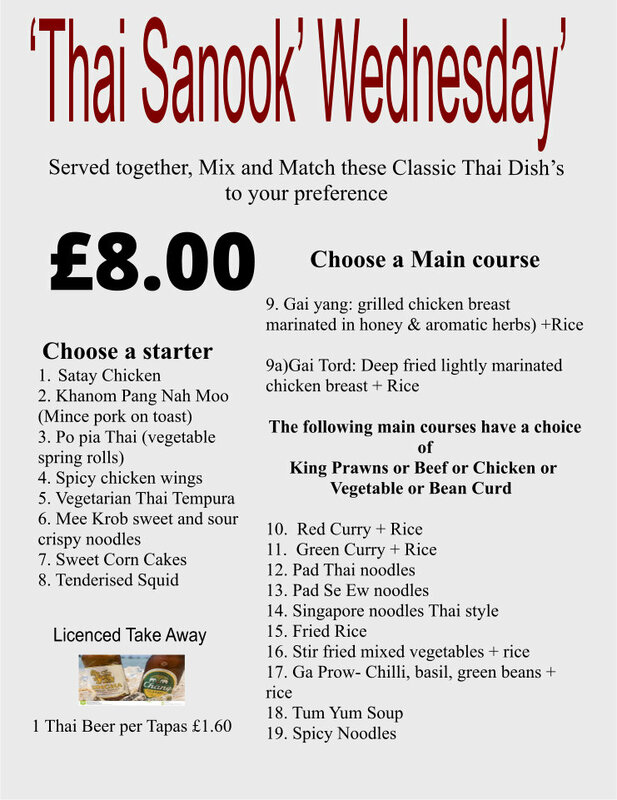 Copyright © 2019 Bann Thai 2 ltd.All rights reserved.